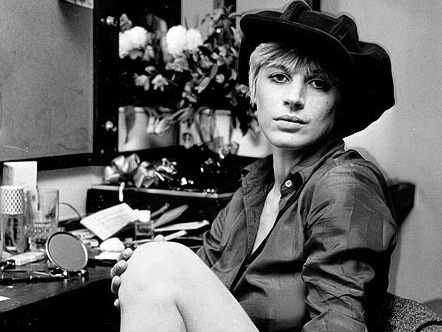 Today is the birthday of British singer Marianne Faithfull Geburtstag. Besides, she is not only one of the most sucessful groupies of pop history (having been Mick Jagger’s lover), but also the great-grandniece of the (in)famous Austrian Ukrainian writer Leopold von Sacher-Masoch (Venus in Furs). Her mother and grandmother were born in Vienna and in 1945, after the end of WW2, raped by Soviet soldiers. 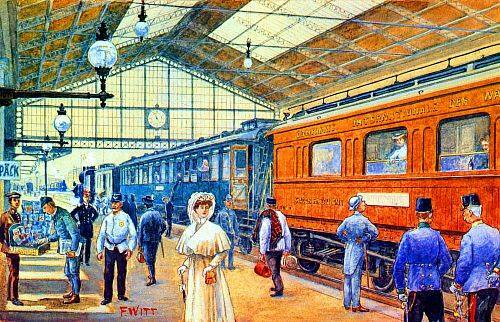 Marianne was born in 1946 as the daughter of an English officer of the British occupation forces. 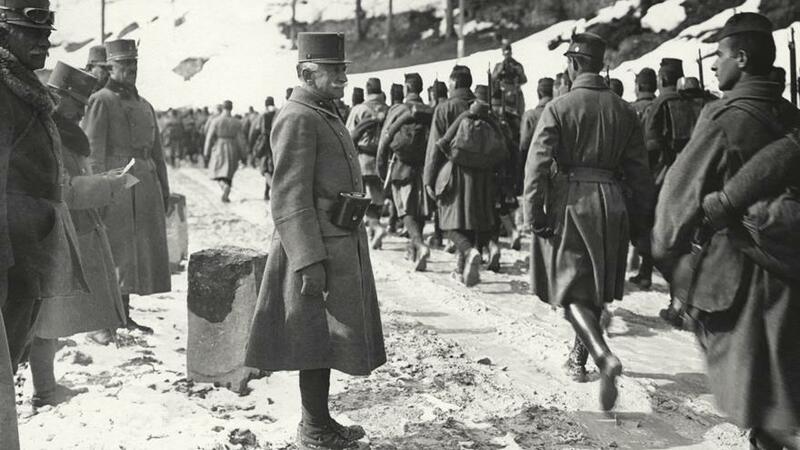 What if… the Germans had won WWI? 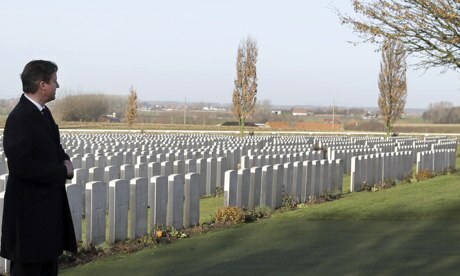 David Cameron visits the graves of WW1 soldiers in Zonnebeke, Belgium. 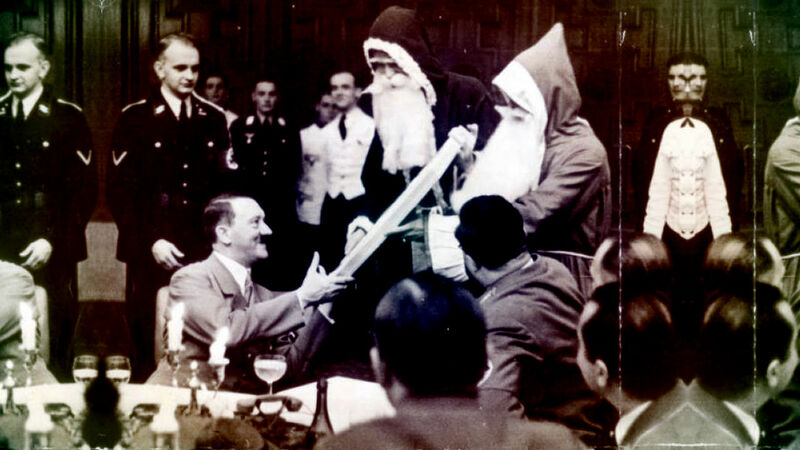 “When the Nazis took power in 1933, Christmas was one of their first targets. 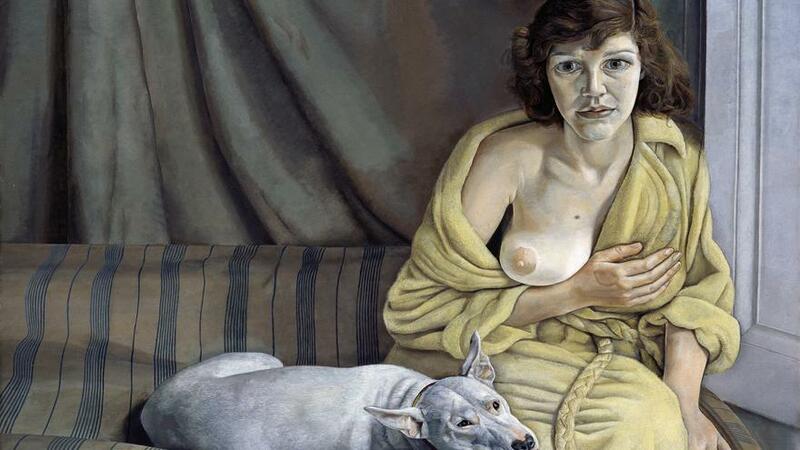 The Lucian Freud exhibition at the Kunsthistorisches Museum was one of the highlights of the autumn 2013 exhibition season. Those who have not yet done so are well advised to check it out before 12 January. It’s worth it! >Text (a bit odd;) & album with images (c) wieninternational.at 2013 Also see another text posted earlier.